TV stars awaken the importance of being a republic to enjoy freedom with their inspirational quotes. 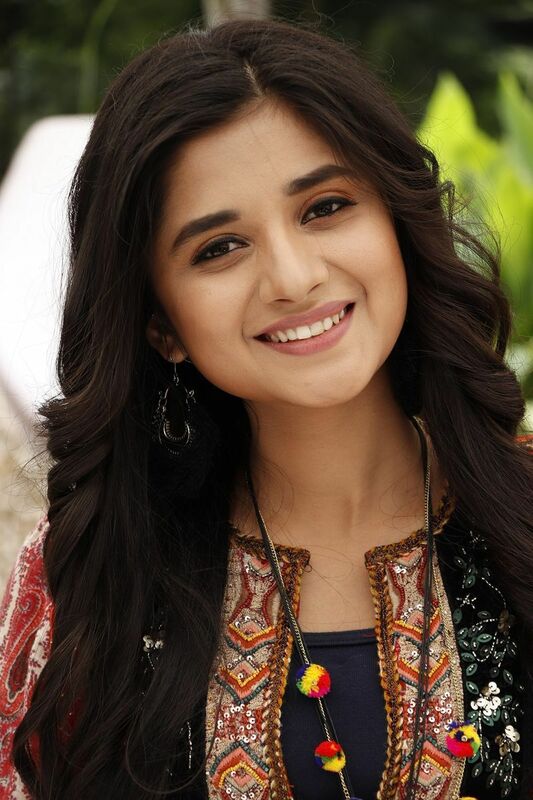 Poorva Gokhale who plays Anupriya in Zee TV’s Tujhse Hai Raabta said, “In school, Republic Day was always about coming together to hoist the flag, sing patriotic songs and participating in the march-past to celebrate this day. Moreover, I would urge every Indian to value and respect this historic day. Wishing all my fans a Happy Republic Day. Jai Hind! 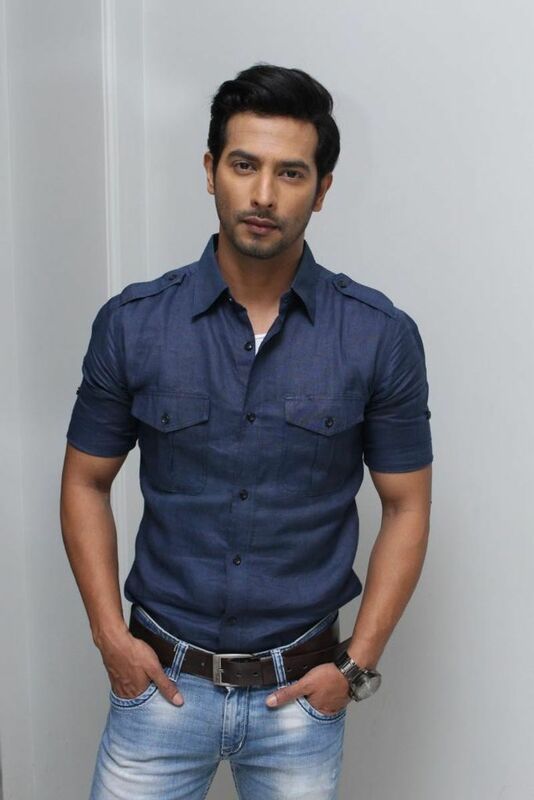 Ankit Siwach who plays Ram in Manmohini said, My father is in civil defence, my brothers serve the Indian army, one of my best friends from school works for the Indian Air Force and I have been brought up in a cantonment, so Republic Day has always been one of the most awaited days of the year for me. Flag hoisting and singing the National Anthem pumps up my energy levels. I make it a point to face time with my brothers Abhinav and Rohan on this day and wish them. Ma Tujhe salaam song still gives me goosebumps. If there is one thing that I could change about the country is the status of women. We still live in a patriarchal society where girls are still not allowed to study, the gender ratio is still skewed, the number of rapes is increasing day by day. We need to treat women equally, give them fair opportunities irrespective of their gender. My favourite childhood memory of celebrating Republic Day at school is of doing march-past on chilly winter mornings when our school ground used to be covered in dense fog. Each one of us used to get goosebumps while shouting Jai hind as the voices echoed in perfect synchronisation. 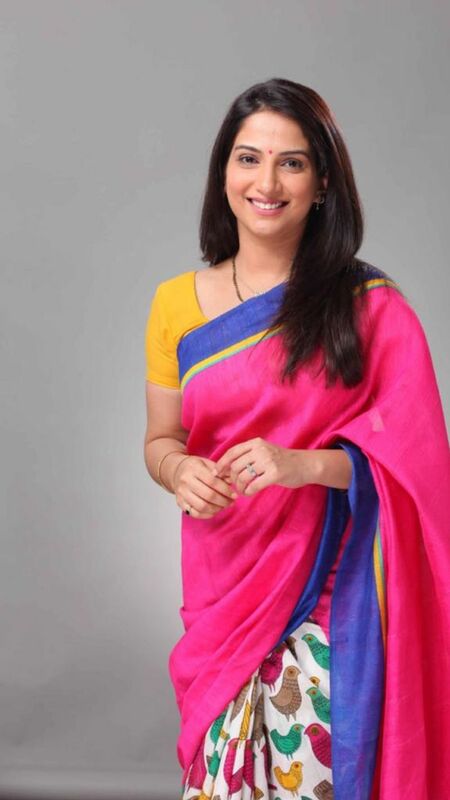 Kanika Mann who plays Guddan in Guddan… Tumse Na Ho Paega said, I always looked forward to Republic Day as a child. I remember enthusiastically watching the Republic Day parade with my family and friends. At that time, aeroplanes really fascinated me and therefore, I used to look forward to the Air Force presentation at the parade. It is something I still always watch out for every year. I’d like to wish everyone a very Happy Republic Day. Let’s all collectively try and make this nation even more progressive and a better place to live. Garima Singh Rathore who plays Siya in Manmohini said, I try and donate as much as I can on this day every year for the NCC. My favourite desh bhakti song is ‘Jahan daal daal par sone ki chidiya karti hai basera, woh bhaarat des hai mera’, it gives me a feeling of pride every time I hear it. I am extremely proud of my country and its people, but one thing that I would like to change is the fact that people spit anywhere and everywhere, litter our surroundings and that just makes it filthy and dirty. I want to request everyone to try and keep this country as clean as possible. As a kid, I used to always lead the march-past in school and it used to be a lovely feeling. I want to wish everybody a very Happy Republic Day! 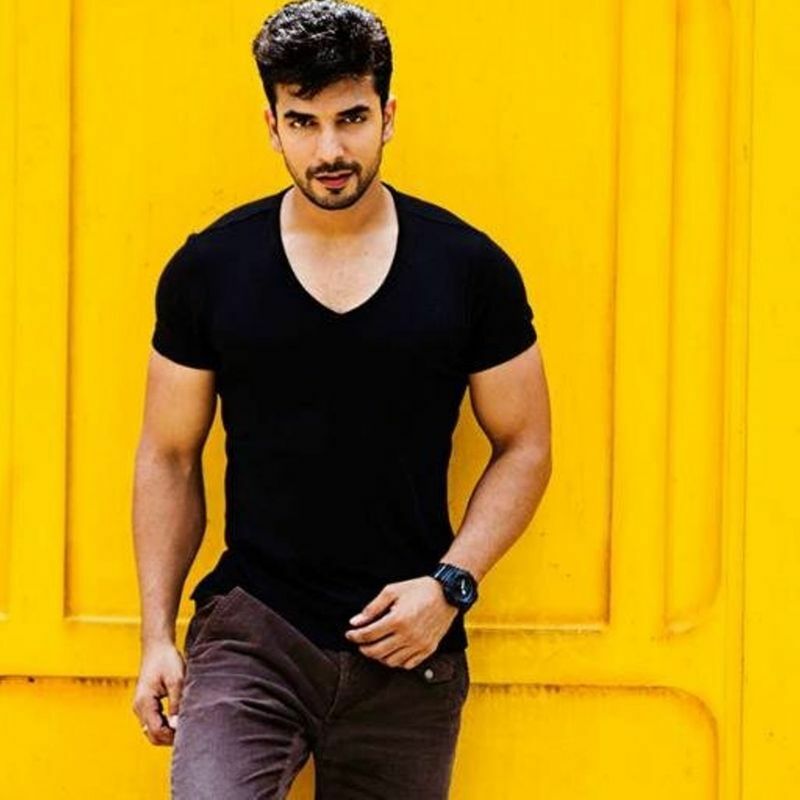 Manit Joura who plays Rishabh Luthra in Zee TV’s Kundali Bhagya, “Days like these always evoke a sense of pride in me - the pride of being independent, the pride of being able to make independent choices and pride of being an Indian. I strongly believe and support two causes: Education of girl child and Ride For Safety. Just like last year, where I took part in the Ride For Safety campaign, this year too I plan to support these causes. I have been fortunate enough to be a part of the Republic Day parade at Rajpath in New Delhi. It is a feeling that cannot be explained. In school, being a part of such a huge event was a big deal, but as the years went by, I realised the real importance and significance of this day. Republic Day is celebrated to mark the birth of India’s constitution that completed our nation’s transition into becoming an independent country. Sadly, for most of us, this day has become just another holiday, but I cherish these days the most. Occasions like these give us a chance to thank those martyrs who are responsible for our freedom, the brave soldiers who are safeguarding our motherland so that we can stay safe at all times. I am deeply indebted to them for being there for us. Jai Hind! 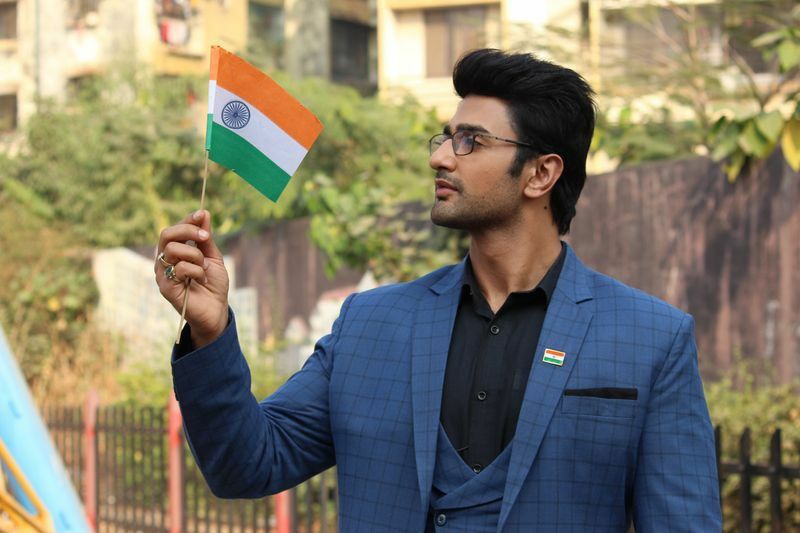 Nishant Singh Malkani who plays Akshat Jindal in Guddan… Tumse Na Ho Paega said, In Delhi, Republic Day is celebrated in a grand way. I remember my father taking me to witness the parade at India Gate. It is one experience that I will never forget. As a kid, all of us used to eagerly wait to watch the speech and parade on television. I do feel that patriotism is somewhere missing in today's youth. I feel we all need to not only think about ourselves but also about the growth and development of the entire nation. Happy Republic Day to all. 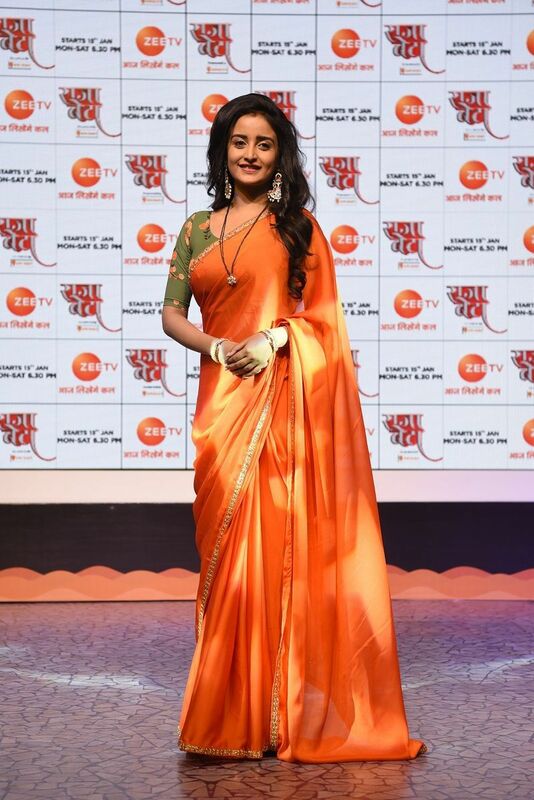 Rashmi Gupta who plays Saraswati in Guddan Tumse Na Ho Paega said, Republic day reminds us of the constitution of India coming into effect and empowering the citizens of this country by giving them fundamental rights and duties. I celebrate this day by paying a visit to a war memorial and watching republic day parade on television. Ae watan ae watan humko teria kasam is my favourite song. One change that I’d like to see this year is the attitude of certain men towards women in this country, that aspect really needs to change. 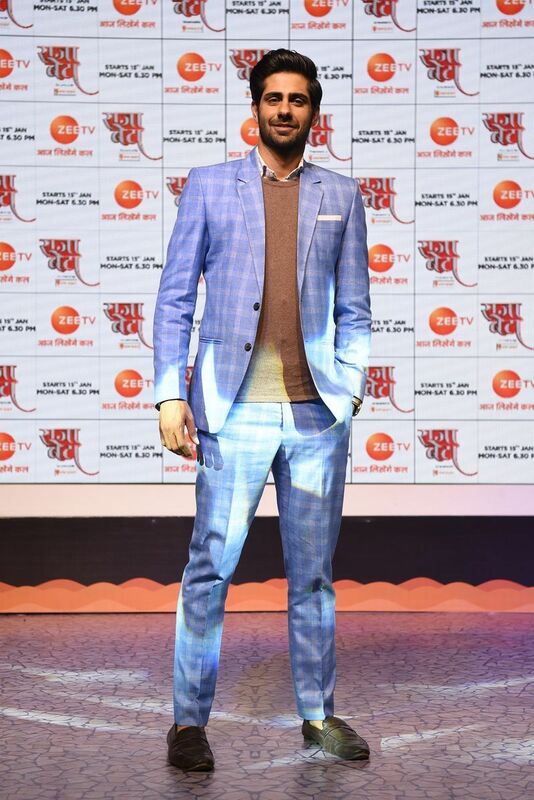 Rrahul Sudhir who plays Vedant Tripathi in Rajaa Betaa said, Republic Day is a day of honour when the Constitution of India came into force. I try to attend the flag hoisting ceremony every year conducted in my society and I make sure to watch the Republic Day Parade and flag hoisting on television as well. Republic Day celebrations take me down the memory lane. As kids, we would take part in dancing and singing competitions and other activities in school. Here’s wishing everyone a very Happy Republic Day! Shweta Mahadik who play Durga in Guddan Tumse Na Ho Paega said, For me, Republic Day is all about singing and dancing to desh bhakti songs in school everywhere and remembering all the great people who have sacrificed their lives to make this country a better place. 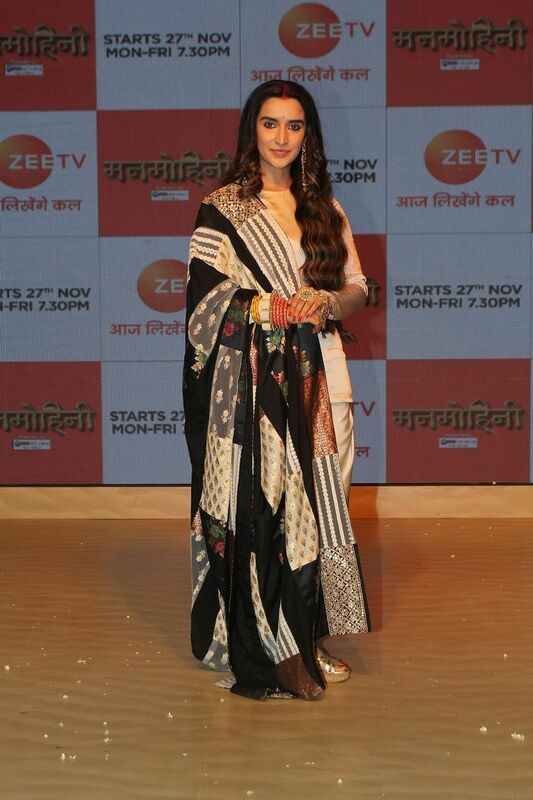 I remember performing to Maa Tujhe Salaam in school and that was such a proud moment for me. Every year on this day, I donate some money to the NGOs that work for animals as I am a huge supporter of animal rights. One change that I want to see in this country is for the punishment of rapists, I believe all of them should be hanged to death immediately. Sambhabana Mohanty who plays Poorva in Rajaa Betaa said, “On this Republic Day, I want to thank all the soldiers who sacrificed their lives for our nation. Actors are usually called ‘heroes’’ but according to me, the soldiers are the actual heroes. I sincerely want to acknowledge and salute them and their families for all that they’ve done for our nation. I pledge to give respect the protectors of our nation. Wishing the people of our nation a very Happy Republic Day.